at the end of the coolest 5k ever? Join us on May 4th at 9 am in College Station, TX for this epic event! This is no ordinary 5K. With your help we will attempt to set the World Record for the number of people dressed like Chuck Norris in the same place at the same time! Your race registration includes a Chuck style t-shirt, a fake beard, and an awesome belt buckle. All similar to what Chuck has worn! If you really want to get your inner Chuck Norris on, you can create your own look alike costume! We will have a costume contest after the race. The race is family friendly and we encourage you to bring everyone, including the little ones. How cute will little Billy look dressed up like Chuck Norris! The race will kick off at 9 am, right after a few words of encouragement from the man, the myth, the legend….Chuck Norris! Make sure to get a high five from Chuck as you cross the finish line! Be careful though, we are not responsible for any high five injuries. Strolllers are welcome, but no four legged friends. If you are a BIG Chuck Norris fan, you won’t want to miss out on this!! We are giving you the opportunity to have your pre-race meal with CHUCK NORRIS! This opportunity is for the first 100 people only. Meet Chuck and get a personal photo opportunity! Breakfast will be catered inside a private tent for our VIPs only. It will be served 7:30 am - 8:30 am right next to the Start line. 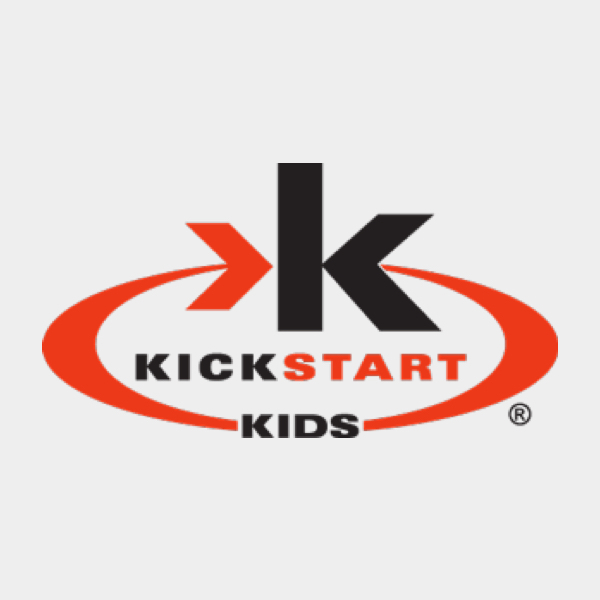 100% of your payment will be split between Kickstart Kids and Mercy Project. Look for the VIP option when you register. There will be no refunds, deferrals, or transfers available for this event. Register 3-5 people within the same transaction. Make sure to select Family Rate, enter info for that person. Select Register another Participant. Select Family Rate, enter info for that person, etc. If you choose Individual at any time, you will be charged for that individual. This is a one time registration. You will not be able to add registrations at a later time. You may have someone else pick up your packet with a copy of your picture ID. A digital image via mobile phone will be fine. One family member may pick up all family packets with just his/her ID. Packet pick up location TBD. 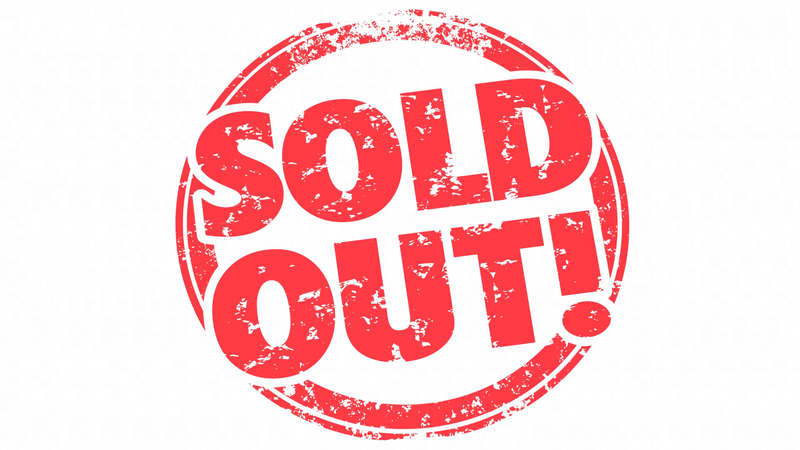 We will also have onsite packet pick up race morning for our out of town runners only. Make plans to hang out after the race to enjoy a few of Chuck’s favorite foods! We will have music playing, face painting for the kids, and a bounce house. Don’t forget about the costume contest! We will be giving away prizes for the best male, female, and kid (12 and under) Chuck Norris costume. 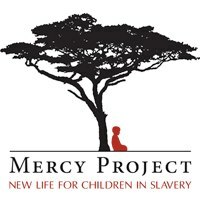 We are excited to partner with Mercy Project and Kickstart Kids! 100% of all proceeds will be split between these to amazing children's charities. We do not offer participant transfers or refunds under any circumstance.